Happy wedding today (((o(*ﾟ▽ﾟ*)o)))? Congratulations Mr. & Mrs. Kawamura!! Wishing you many years of joy and happiness! 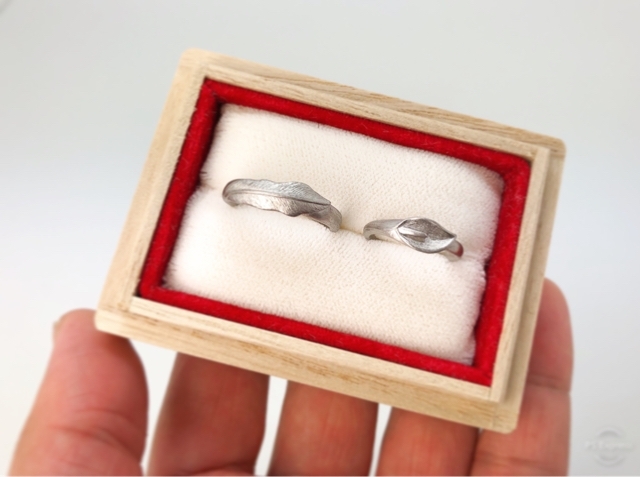 Handcrafted custom platinum "Calla Lilly" Wedding rings by Jay Tsujimura.